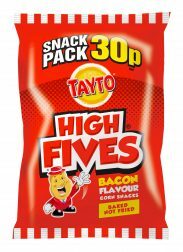 Tayto Castle in the Ulster countryside is where the terrific Tayto crisps are made. 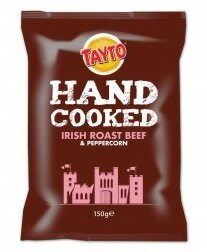 The castle is over 500 years old and was originally the home of the O’Hanlon clan, one of the mightiest and most powerful clans in all of Ireland. 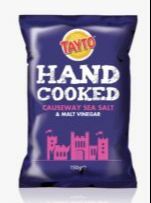 In 1955 the castle was in need of repair and was bought by a visionary local businessman, Thomas Hutchinson. 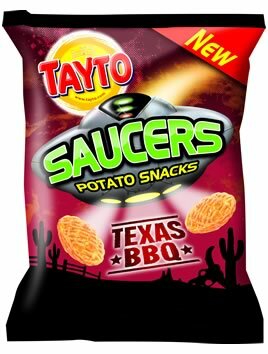 In 1956 he had the clever idea to make a new potato product called crisps, and started making Tayto crisps creating one of the world's best loved brands of crisps and snacks. 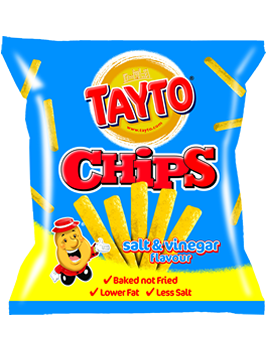 An enduring feature of Tayto has been Mr. Tayto, the brand's lovable mascot. 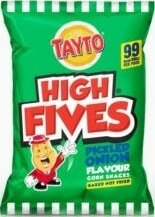 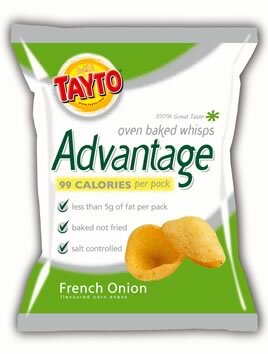 He's a well known and well loved face across Northern Ireland, has been all over the world promoting Tayto and has starred in many of his own advertisements. 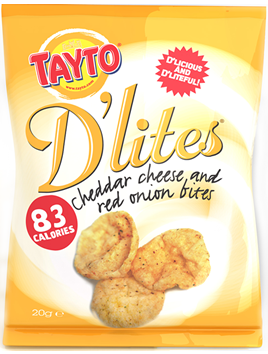 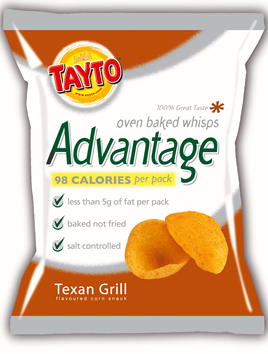 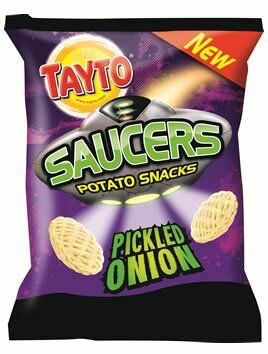 The word spread about the terrific Tayto taste and soon all sorts of great stuff was being made. 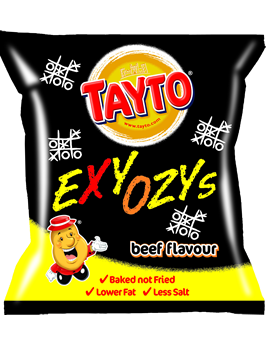 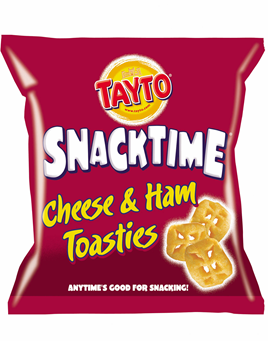 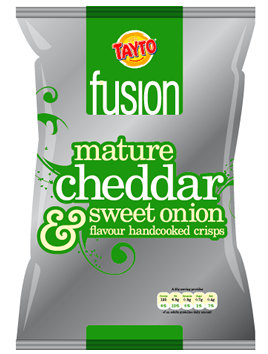 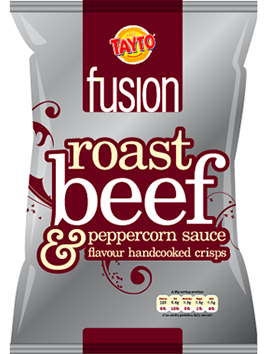 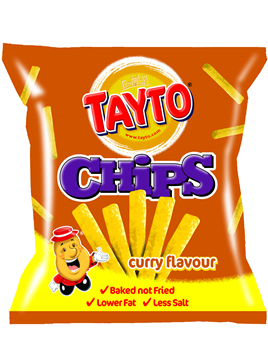 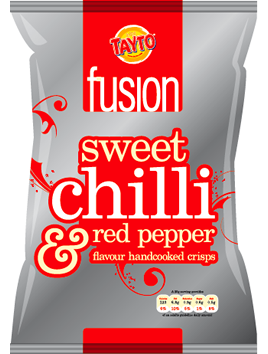 In 1964, Tayto became one of the first companies to sell different flavours of crisps with Smoky Bacon and Prawn Cocktail being two of the most popular.